Mumbai (Maharashtra) [India], Feb 20 (ANI): A fire broke out at a building in South Mumbai in the wee hours of Wednesday and firefighters managed to douse the flames. No injuries or casualties have been reported in the fire. Mumbai, (Maharashtra) [India] Nov 29 (ANI): A level 2 fire that broke out on the sets of Shah Rukh Khan's upcoming movie 'Zero' has now been doused. New Delhi [India], Nov 20 (ANI): The national capital is once again heading towards the worst time of the year, where the region's notoriously substandard air quality becomes even more pernicious. Sulfur Oxides, dut and soot are a growing threat for lakhs of people residing in Delhi. Kolkata (West Bengal) [India], Nov 5 (ANI): A fire, which broke out in a commercial building at Kolkata's Park Street on Monday, has been extinguished and the cooling process is underway, informed Kolkata Police. Mumbai (Maharashtra) [India], Aug 22 (ANI): A rescue operation was carried out in Mumbai's Parel area after a level-III fire broke out at Crystal Tower near Hindmata Cinema here on Wednesday. The flames have now been doused. 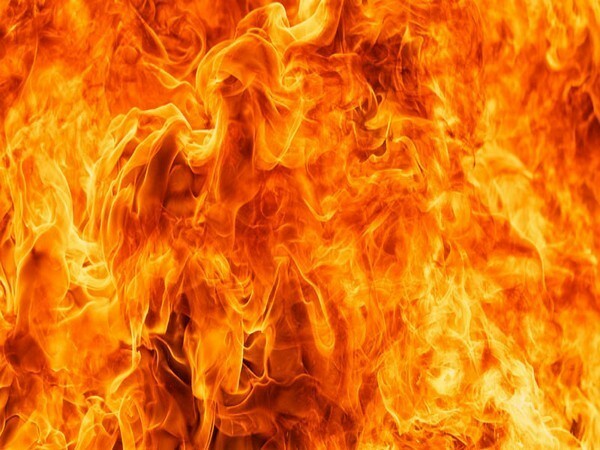 New Delhi, [India] May 30 (ANI): The massive fire which broke out at a rubber factory in Delhi's Malviya Nagar has been doused on Wednesday after Indian Air Force's (IAF) Mi-17 attached with a Bambi bucket completed three sorties. New Delhi [India], May 23 (ANI): A major fire broke out in Delhi's Taimoor Nagar on Wednesday afternoon, however, it was later doused with the help of over 20 fire tenders. Mumbai, (Maharashtra) [India], Mar. 17 (ANI): A fire which erupted in a four-storey building belonging to the Indian Army, in Mumbai, on Saturday has been brought under control. New Delhi, Mar 12 (ANI): An Indian Air Force helicopter doused the fire at Kurangani hills area in Tamil Nadu that left nine persons dead, Defence Minister Nirmala Sitharaman said on Monday. 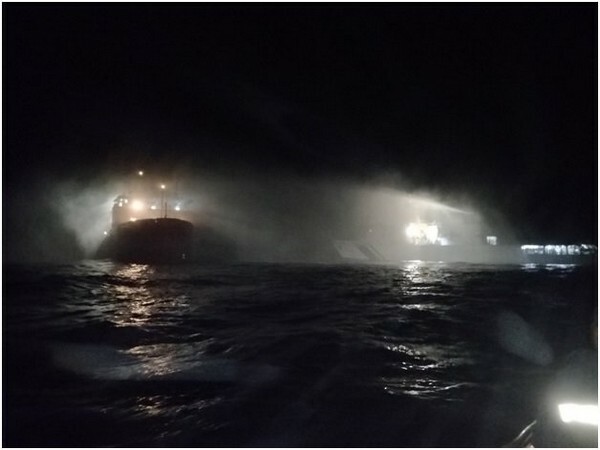 Lakshadweep [India], Mar 9 (ANI): The massive chemical fire that broke out on the container ship named Maersk Honam three days ago has been finally doused.